Saint City Conference at Grace Church, Maryland Heights, MO. 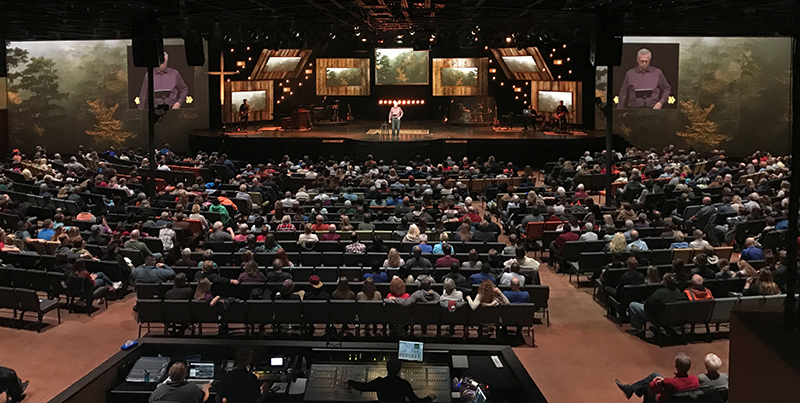 Like most houses of worship, Grace Church in Maryland Heights, MO, near St. Louis, has been working to elevate the worship experience for their congregants as a series of steps. 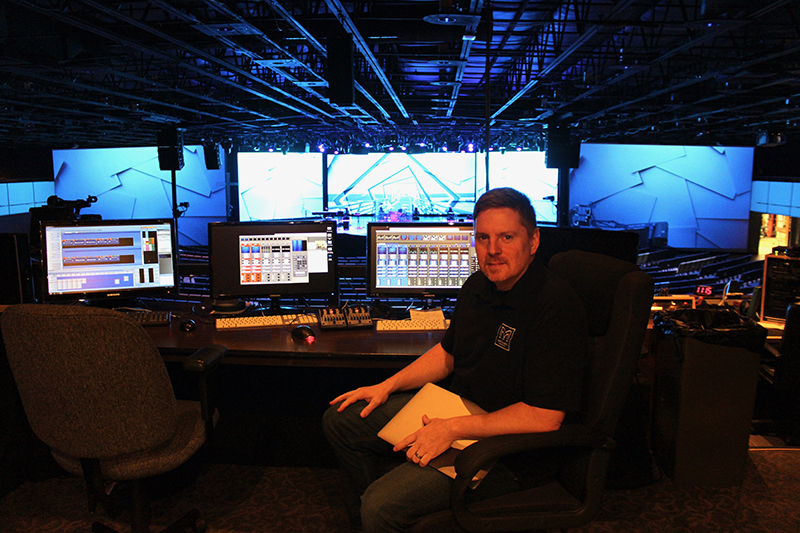 Rare is the church that can upgrade everything at once, and Grace Church, which has staged performances from Christian artists including Hillsong and Kari Jobe, has been considering improvements to their video systems since 2010. With 2018 marking 40 years since the church was established in 1978, senior pastor and founder Ron Tucker, along with technical director Ron Krause, opted to finally make a big leap forward. 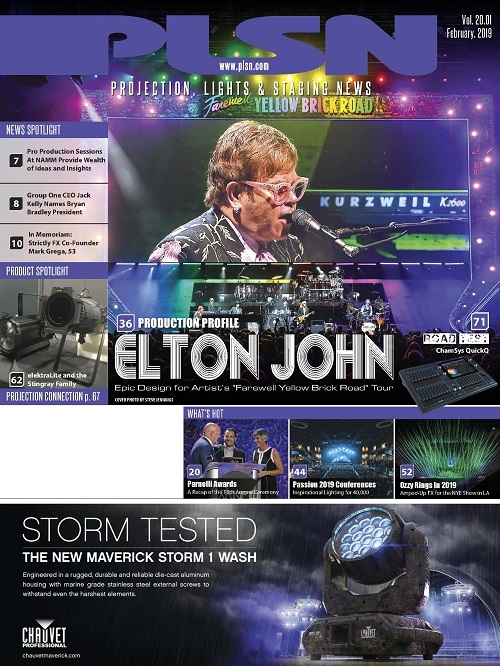 And by the time the church held its big 40th Anniversary celebrations earlier this year, the services were enhanced by visuals displayed on a new Triton Visual Technology xWave 2.9mm LED system. Senior Pastor Tucker and Krause worked with Joe Lapchick of Triton VT (formerly Oracle LED Systems) on the project. Lapchick credits both as tech-savvy clients, lauding their commitment to a new video system that makes use of 432 panels stretching across more than 100 meters of the church’s main stage. “One of the key aspects was the ability to place the LED panels in different configurations, which allows them to keep it fresh for their congregation,” Lapchick says. 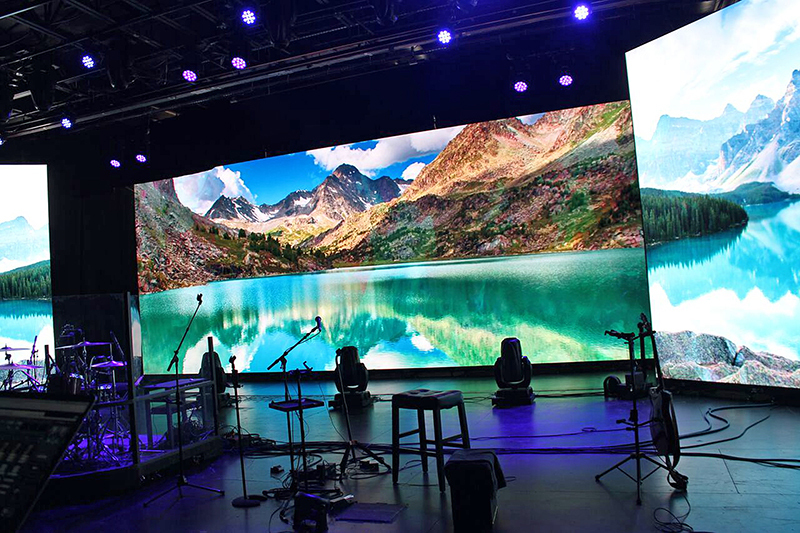 Along with image quality and reliability, Krause cites price as a key factor behind the purchase decision, because it allowed for a bigger, sharper visual impact through the sheer quantity of the high-resolution panels that Grace Church could afford. “That was a big deal — we were able to get more panels with TritonVT,” Krause says. 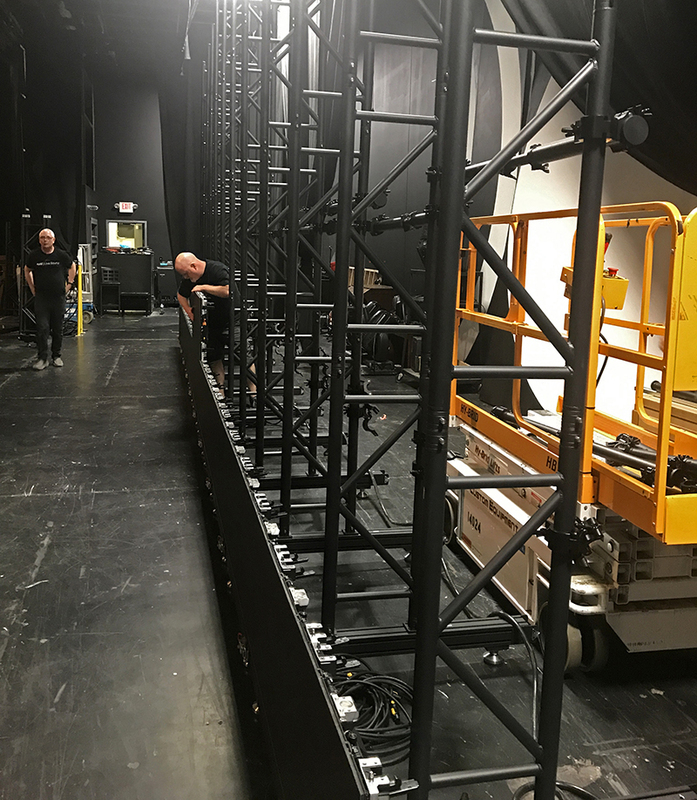 The final setup is impressive indeed — it includes a center wall measuring close to 38-by-15 feet configured as 22-by-9 panels (WxH), flanked by side walls in a 22-by-15 foot, 13-by-9-panel (WxH) configuration. Grace Church uses LED screens to get their message across. Senior Pastor Tucker began his career in the 1970s as a youth pastor at another church before founding Grace Church in 1978, and as Krause notes, “to him, the music during the service is hugely important.” Krause, a native of Belleville, IL, about an hour away on the other side of the Mississippi River, went to Millikin University in Decatur, IL, where he acquired a fine arts degree in percussion. The school had a studio, and he got acquainted with the technical side of audio. On summer break, Krause got a job at Wakefield Systems in Freeburg, IL, where they did production regionally at state fairs and theaters. At one point he was the house audio engineer for the American Theatre and Westport Playhouse in St. Louis along with the Maryland Heights, MO-based shed venue, Riverport Amphitheatre (now known as the Hollywood Casino Amphitheatre). 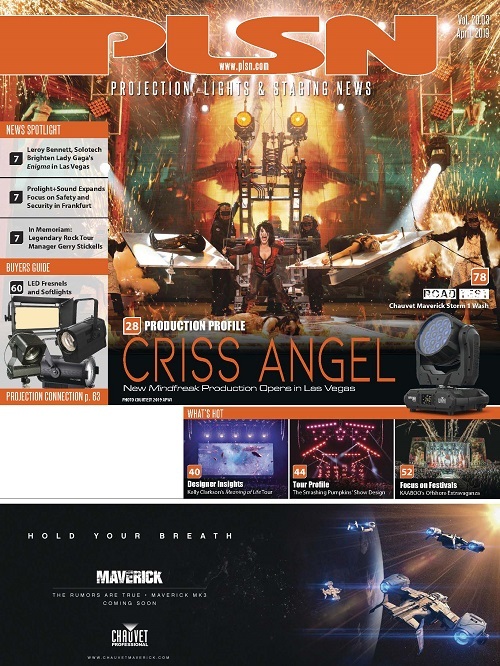 The company’s LD at the time was Dave Butzler, who was training Krause on lights. Then, an up-and-coming artist named Garth Brooks “stole” Butzler, leaving Krause to cover that position. After graduating, Krause then toured with acts for Wakefield, and after five years on the road, “felt it was time for a shift.” A coworker he had worked with along the way brought him into Grace in 1994, and by 1997, he was the church’s technical director. Today Grace’s membership is around 4,500, and the main sanctuary seats 3,200. In the early 2000s, Grace Church was getting “pretty theatrical,” Krause says. The setup included two 20-foot screens for I-Mag and graphics, one camera, and a lighting system with static lights and scrollers. To meet the growing technical needs of the church’s popular Drummer Boy Christmas shows, Grace Church would bolster the house system with additional gear rented from VER in Nashville, Upstaging in Chicago and, locally, Logic Systems Sound & Lighting. Their upgrade was incremental and steady over the years. Today, they have 18 Vari-Lite VL3000s and six VL3500s. 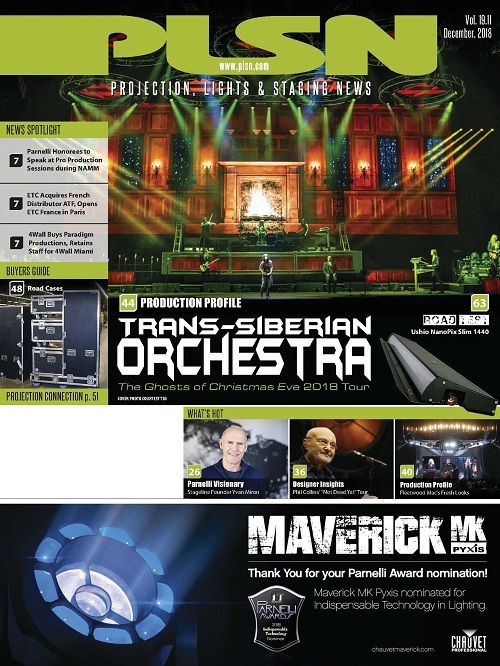 For modern fixtures, they turned to Chauvet. 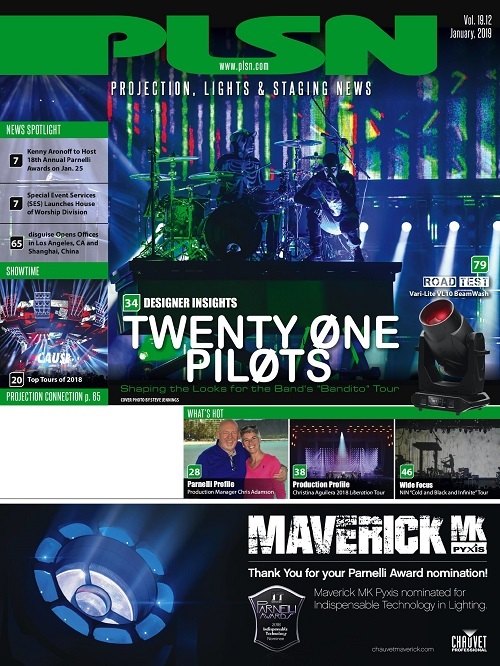 “In the truss, we have Chauvet Maverick MK2 Wash fixtures — those are a great wash light. 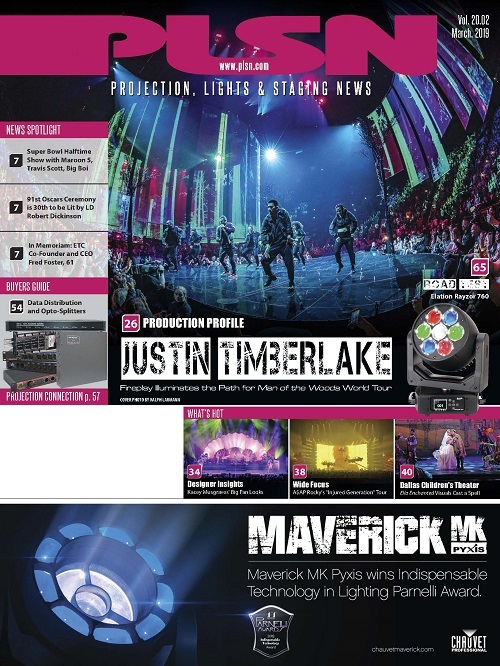 We also have Chauvet 412s, Tours and Quad 18s. The house lighting is all Philips [Selecon] PL1s — we are able to colorize the house and main floor.” Grace Church was also an early adopter of High End Systems Hog consoles, and the church continues to rely on HES technologies as its mainstay for control. When Krause arrived, there were two small projectors. But how fortunate is this: Among their congregants is Bruce Allers, who has been working for Barco since 1987. “He is super helpful in figuring out what we need,” Krause says. “He helped me upgrade the projectors and maintain them.” Allers also helped Grace get six projectors instead of four. The creative team incorporates a lot of nature images. The church doesn’t have its own media server (yet), but are still able to make the visuals all work with ArKaos software and two older Mac towers. Each of the Mac towers has a Matrox TripleHead output, allowing for a total of six outputs to feed the Christie Spyder X20 1608 video processor. “That’s how we map visuals out to our walls, but getting a media server is something we’re looking into. We’ve rented Catalysts, Green Hippo and Pandoras Box for different holiday services — we’ll end up getting whatever is most flexible, and what we can get the best deal on,” Krause laughs. He adds that the church is considering offerings from disguise, Picturall, AV Stumpfl and 7thSense Design as well. In 2009, Senior Pastor Tucker expressed an interest in moving from video projection to LED panels, but the costs were still too high. “We would then rent LED for holidays from Arch City AV, and after a few years of that, Ron told me it was time to look again,” Krause says. “Then I went into research mode.” After initially casting a wide net and considering offerings from 14 different companies, Krause narrowed the list down to five serious contenders. “TritonVT was one of them,” he notes. Krause did in-house demos with all of them before TritonVT came out on top. The Grace Production Team assembling the video wall, which they accomplished in two days with no training. The final choice was between TritonVT’s 3.9mm and 2.9mm panels, and the 2.9mm panels ended up getting the nod. Part of TritonVT’s xWave flexible display system, the panels feature an easy locking mechanism adjusting -20°, -10°, 0°, +10°, +20° per panel. It can reach a complete circle with a diameter of just over nine feet in diameter (9’ 5”), or 18’ 9” diameter (hanging or ground supported). The panels also feature integrated 3-in-1 SMD’s and replaceable modules. Now, more than ever, Grace can fulfill its mission of creating moments of worship/reflection and inspiration. “Grace has always aimed high in production value,” Krause says. And now with the xWave they’ve taken a big leap forward. *Notes: Each of the two Mac Pro Towers runs ArKaos MediaMaster Pro with USB fader controllers and Matrox TripleHead for three 1080p outputs each. All six Mac DVI outputs drive HD inputs on the Spyder X20. The iMac runs ProVideoPlayer3 with two HD outputs into the Spyder X20.